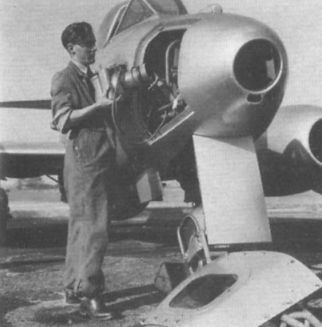 The prototype Meteor PR.10 unarmed, high altitude photo-reconnaissance aircraft carried two ventrally mounted F52 cameras in addition to the installation in the nose. 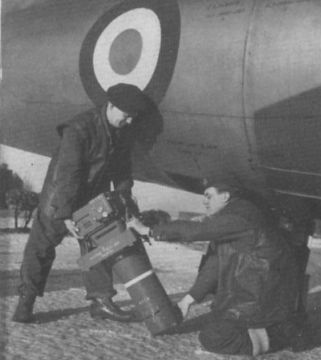 Loading a camera into the nose of a Meteor PR. 10. 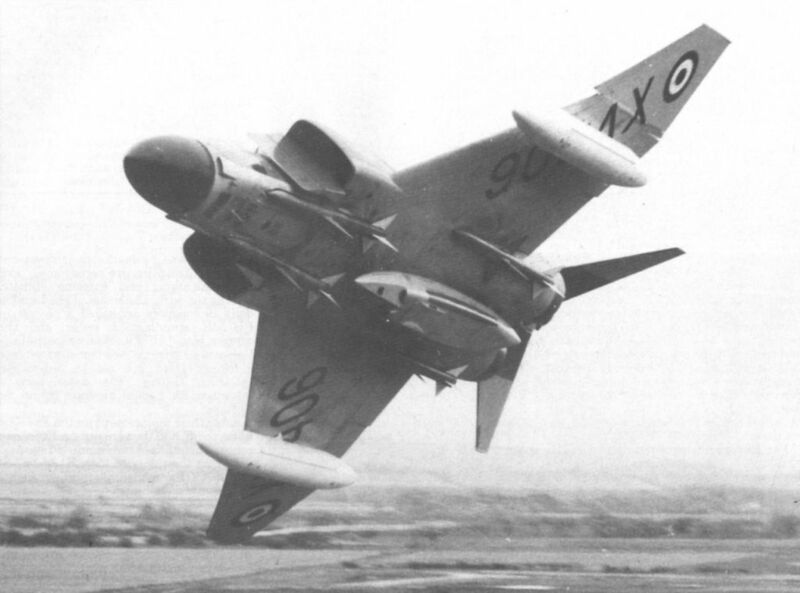 Canberra PR.7, the photo-reconnaissance version of the Canberra B.6. An F52 camera with a 36-in lens being loaded into a PR Canberra in March 1956. 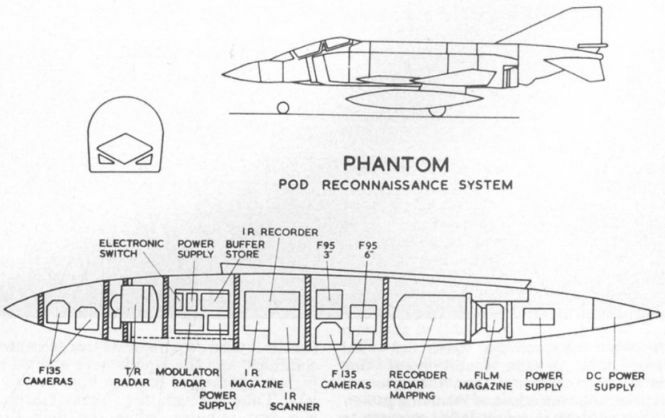 Phantom FGR.2 with EMI reconnaissance pod containing sideways radar, infra-red linescan and F95 and F135 cameras.